Everyone needs a little extra space sometimes. Whether you’re moving house, downsizing, decluttering, or just need to free up some space, self storage offers an easy and secure solution. 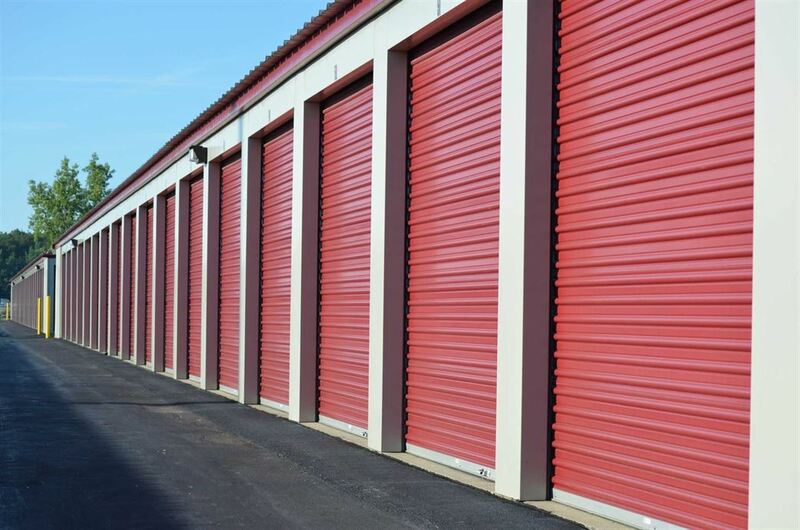 You can put just about anything in storage units and can rest assured that it’ll be protected by CCTV and the best security in the business. 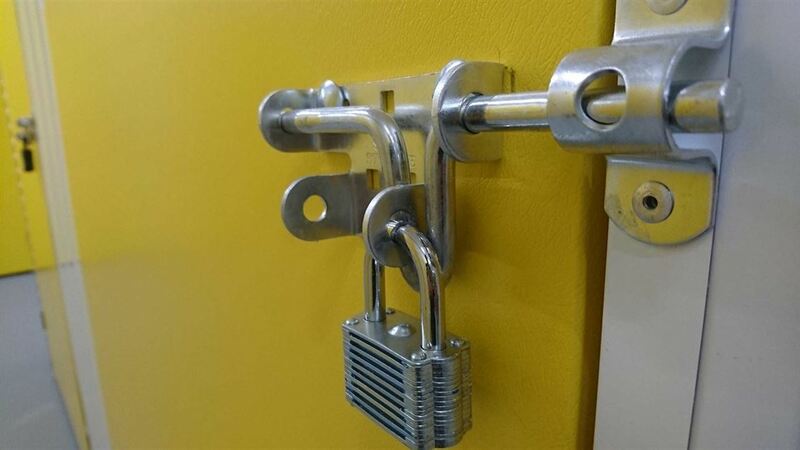 At Bellview, we know that you want to be able to trust your storage company to keep your possessions safe, that is why we make sure that once in storage we have fantastic security measures in place. We’re based just outside of the centre of Oxford, so offer a great option for those who are moving house or flat in the city. We can offer you a removal and storage solution that is quick and easy, so there won’t be any delay in you getting your items back once your new house or flat is ready. Or, maybe you’ll choose to leave your items in storage for longer, and that’s fine too. Whether it’s a couple of days or a couple of years, we have the storage solution for you. Being a student isn’t all studying; sometimes you’ll need to vacate your accommodation for the summer holidays. If you’re a student and your accommodation needs to be vacated for a few weeks, using our storage can make that whole process stress free and easy. No more need to take everything back home just to bring it back to Oxford again a few weeks later. As well as Oxford, we also service the wider Oxfordshire area. Our company has its roots in helping people move, so our experienced team can help you by transporting your belongings to and from our self storage facility. Could it get much easier? 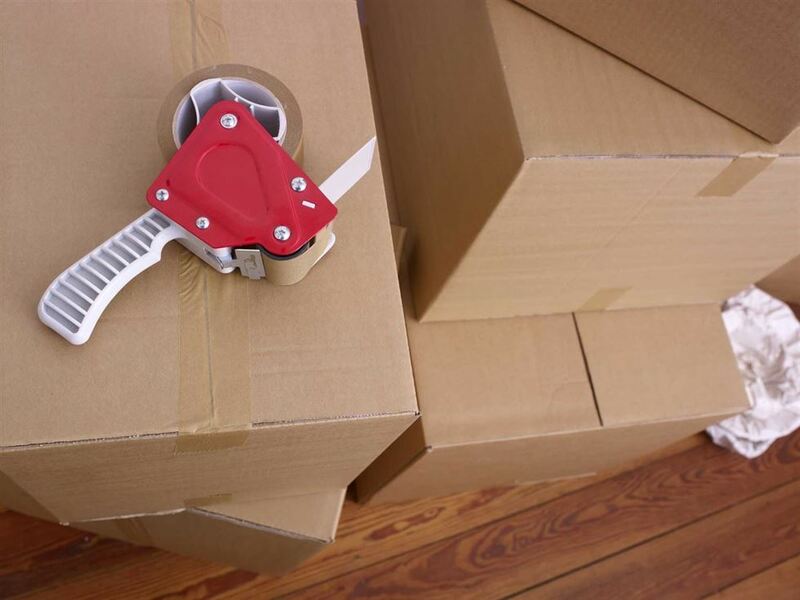 We have experience with long distance removals, so even if you’re moving to Oxfordshire from elsewhere, we can help. It’s not just convenience you want in a self storage solution though. Although being able to easily access your items and retrieve them is a big part of what we offer, you also need to be sure that your belongings will be secure. At Bellview Transport security really is our number one priority, and we offer unbeatable security. CCTV, as well as other state of the art security measures, means you can sleep easy knowing your valuables are safe with us. 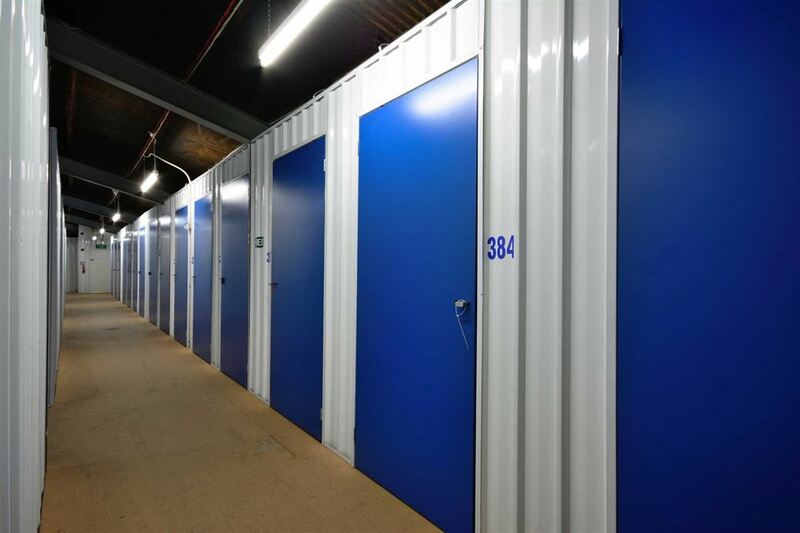 We have over 20 years of experience at Bellview, so our staff will help you every step of the way when it comes to choosing the right storage unit for you. We have a number of different sizes, and won’t make you pay for more than you need. We’ll do an assessment of your needs and make sure you get the right size at the right price. Moving house or flat should be exciting, not stressful, and getting a bit of extra space so you can finally have that big clear out you’ve been planning for years shouldn’t be expensive. At Bellview, we’ve expanded our services over the years and always based our decisions on what’s right and convenient for the customer. Having removals and storage solutions just works perfectly for our business. We’ve always adapted to changes in both the industry and customer demand, and we’re excited to offer our self storage service to our customers both new and old. The service we offer is second to none when it comes to customer satisfaction and reliability. So, contact us now and we’ll figure out the best way to help you out. Whatever your requirements, we’ll be able to tailor make a solution so we’re working on your terms. Contact us today for more information. Moving house or flat should be exciting, not stressful, and getting a bit of extra space so you can finally have that big clear out you’ve been planning for years shouldn’t be expensive. At Bellview, we’ve expanded our services over the years and always based our decisions on what’s right and convenient for the customer. Having removals & storage just works perfectly for our business. We’ve always aimed to adapt to changes in both the industry and customer demand, and we’re excited to offer this service to our customers both new and old. For house removals in Oxfordshire, Bellview Transport is second to none for our work, services and customer service. We take the extra steps in order to cater to your every need. We have a team of experienced staff who carry out every job with the utmost professionalism and efficiency. You can, therefore, feel reassured that your house removal will be carried out as quickly as possible with everything delivered safely to its new location in a professional manner. Everything we do is done by the books to ensure that no shortcuts are made during removal and transit of your possessions.